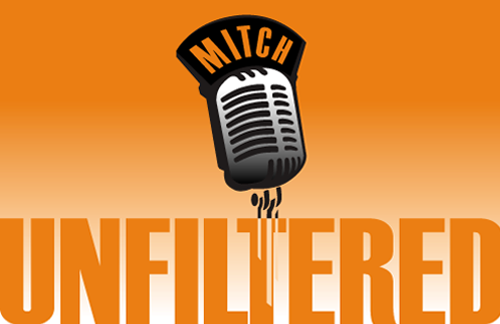 Important: Fill out your NCAA bracket NOW at MitchUnfiltered.com/UnfilteredMadness for a chance to win 1 of 44 prizes including 3 grand prize trips! Join Mitch at Zeeks Pizza in Tacoma Friday at 3:40pm to watch Dawgs (and others) in NCAA Tournament. UW Tacoma campus.